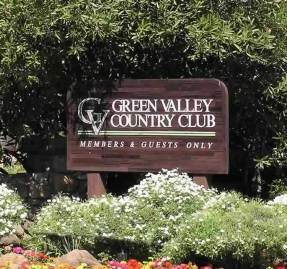 Green Tree Golf Club -Executive, is a Public, 9 hole golf course located in Vacaville, California. 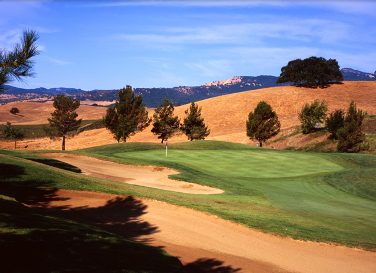 It is co-located with Green Tree's 18-hole par 71 course that plays to 6,301 yards. 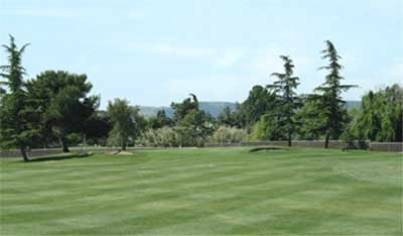 The 9-Hole Executive Course can accomodate all golfing abilities. 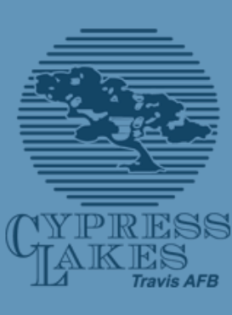 It is the perfect course to learn the game as a junior or an entry level golfer without the intimidation of being pushed or negotiating difficult hazards. 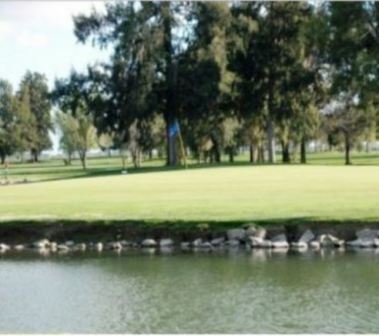 It is a great course to improve your short game and can be played in as little as 90 minutes!! 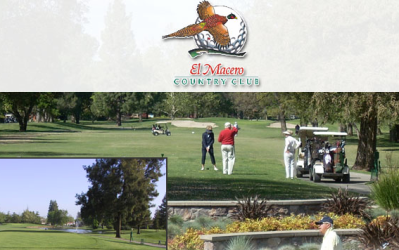 The course closed without warning on February 24, 2016.